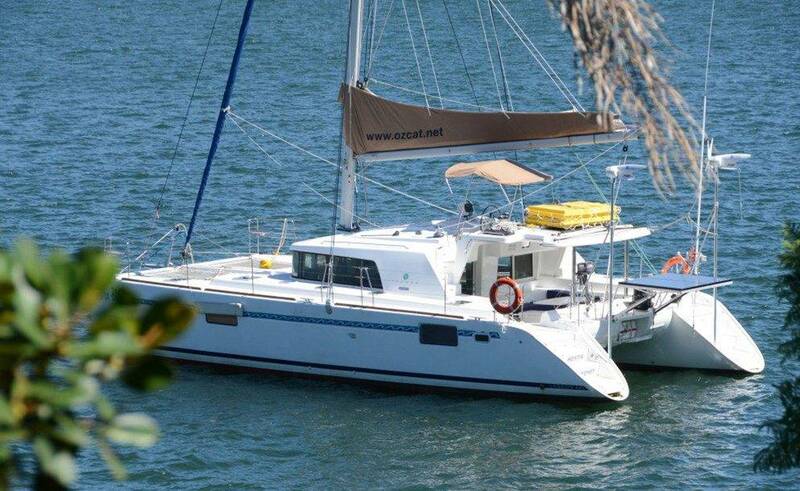 This recently refurbished, 45ft Beneteau sailing catamaran Hestia is guaranteed to impress with her perfect party layout. She has been designed for comfort, with extensive seating throughout, so everyone gets the opportunity to lounge and take the weight off their feet! Will you recline in the rear cockpit, the saloon area, the flybridge or the ‘pod’ area by the two spacious trampolines? Decisions, decisions. You’ll be spoilt for choice! These distinct areas mean you can zone off the activity at your event to keep the party animals happy without hindering the flow of conversation between the more chilled members of your group. The layout allows an easy flow of movement around the boat so everyone can come together again at key moments. The unusual ‘pod’ feature really sets this vessel apart. A comfortable sunken seating area in a great vantage point, you’ll be competing to sit in this prime location! So, wrap around windows in the saloon affording panoramic views of the harbour and the unusually high 2-metre interior give a light and airy feel. She has a state of the art six-speaker sound system with indoor and outdoor speakers. So, everyone can enjoy the music. 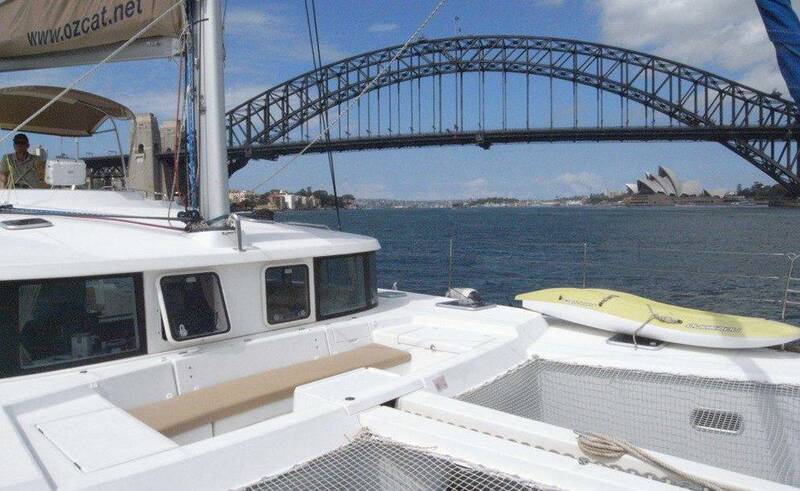 Hestia comfortably holds up to 33 passengers and can take 8 passengers for an overnight charter. She has 4 smart and stylish queen sized cabins, each with an ensuite, as well as two forward bunks. She can accommodate 33 guests for a cocktail or buffet party or 14 guests for table dining. 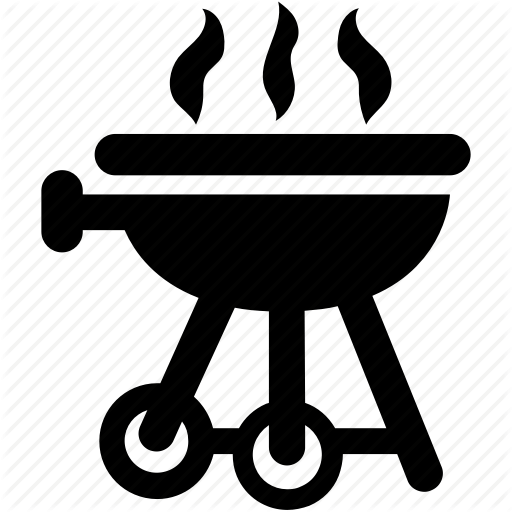 A number of tempting food and beverage catering options are available. 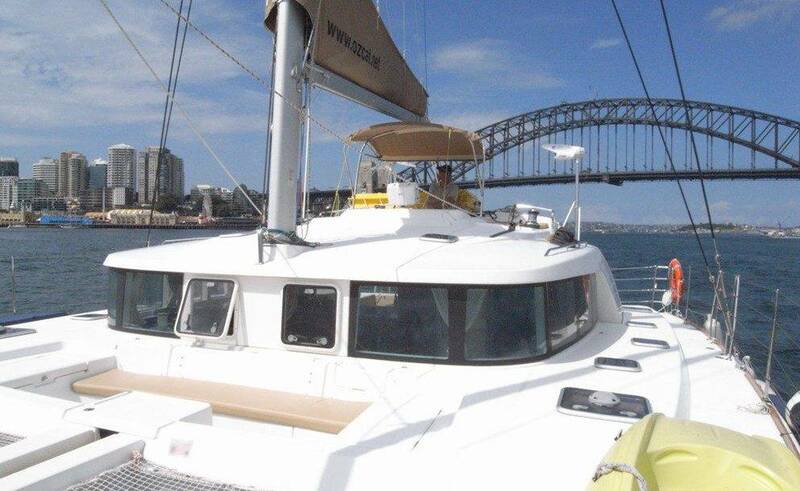 She has a large gas BBQ and a fully equipped galley with three sinks, gas cooktop and oven, microwave. Also, a large deep freeze, 3 fridges so you’re all set to do your own catering if you prefer. So kick back, relax and unwind onboard the Hestia!